This small-sized bottle is perfect for the times when you only need a small amount of wine. 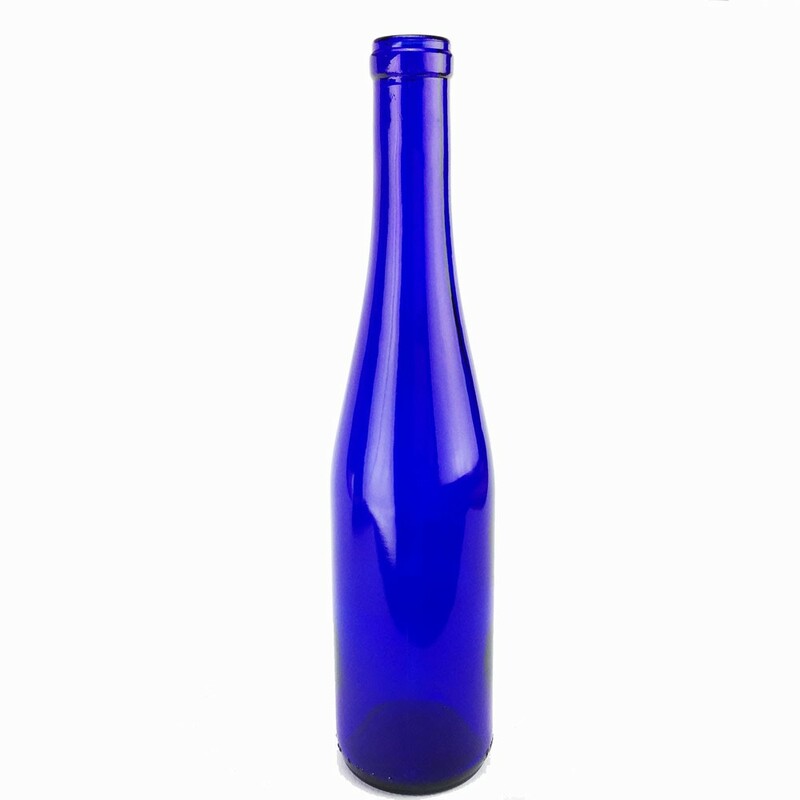 This small-sized bottle is perfect for the times when you only need a small amount of wine. Get creative and find other uses for it – making extracts or giving wine/mead samples to friends/family for example. This bottle uses #8 or #9 cork (sold separately). There are 24 bottles per case.